This book is about a young girl who’s choice defies what the rest of her life will look like. 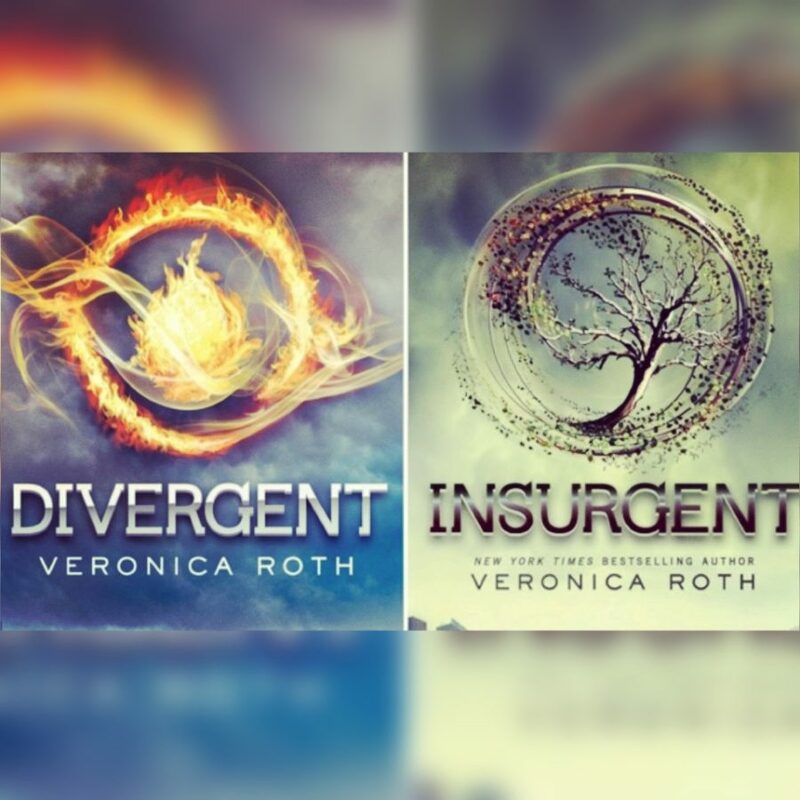 Beatrice Prior has to take the test, test that decides where she belongs among their society. Whether she belongs in Abnegation, Erudite, Amity, Candor, and Dauntless, she must choose which one she feels as if she belongs. When she doesn’t get the answer that’ll help her but could lead to her downfall, she is left to make the decision on her own. When her choice takes a toll she has to find a way to hide what she really is: a divergent, someone who doesn’t belong in just one category. After the fall of Erudite and Dauntless: Tris, Four, Caleb, Marcus, and Peter all go on the run from Jeanine Matthews and the rest of the Dauntless. They hide away in Amity. After the Erudite/Dauntless attack amity looking for the refugees, they’re forced to flee back into the city where the encounter the factionless where they find Fours Mother alive and running the factionless. They went to find the rest of the loyal Dauntless, they go through trials at the Candor faction. The soon join up with the rest of the Dauntless but are shortly attacked.